When Felix Pantaleon isn’t HARASSING people on Google+ or YouTube, he is engaging in cyber-harassment using his many domains. Felix Pantaleon slanders and defames for his own amusement, not for truth. Cyber bully Felix Pantaleon purchases multiple sites for the sole purpose of cyber bullying and harassing. 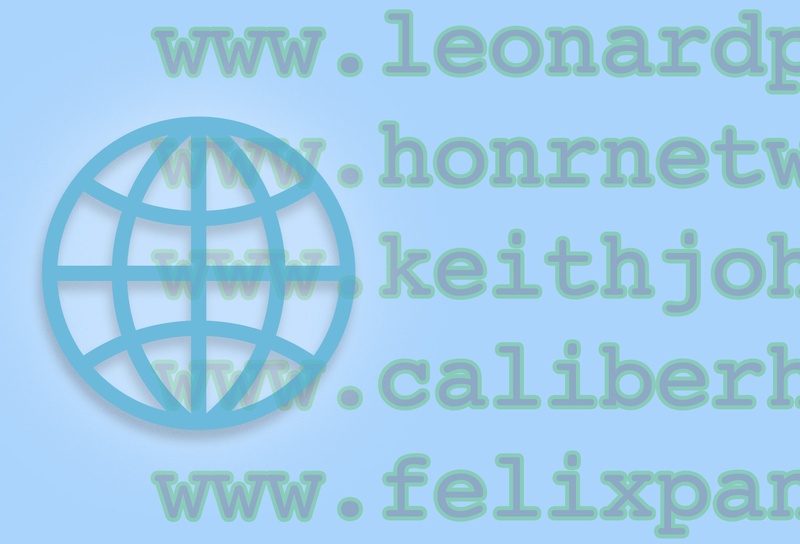 Listed below are a few of the domain names registered by Pantaleon. This is a small sample of what Pantaleon does – websites where he slanders, sites built for defamation of a person’s character and Pantaleon’s mission to pollute the internet with lies. We took a few screenshots from some Pantaleon web pages. Here is one of the websites you should concern yourself with when clicking around. 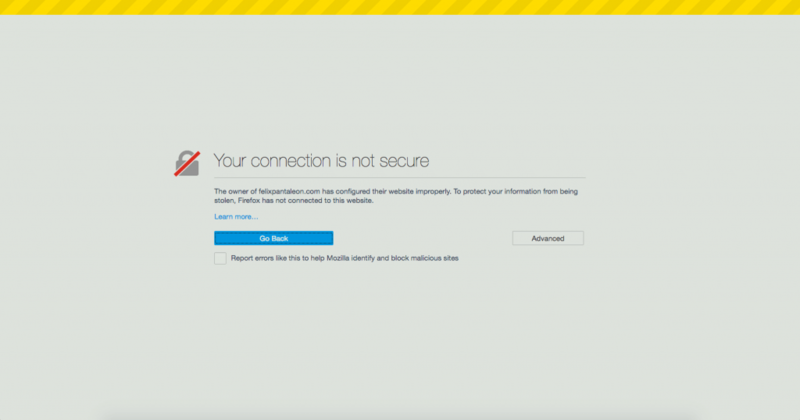 Pantaleon’s main page (FELIXPANTALEON.com) is not a secure site. Thank goodness most web browsers will block the pages from popping open. 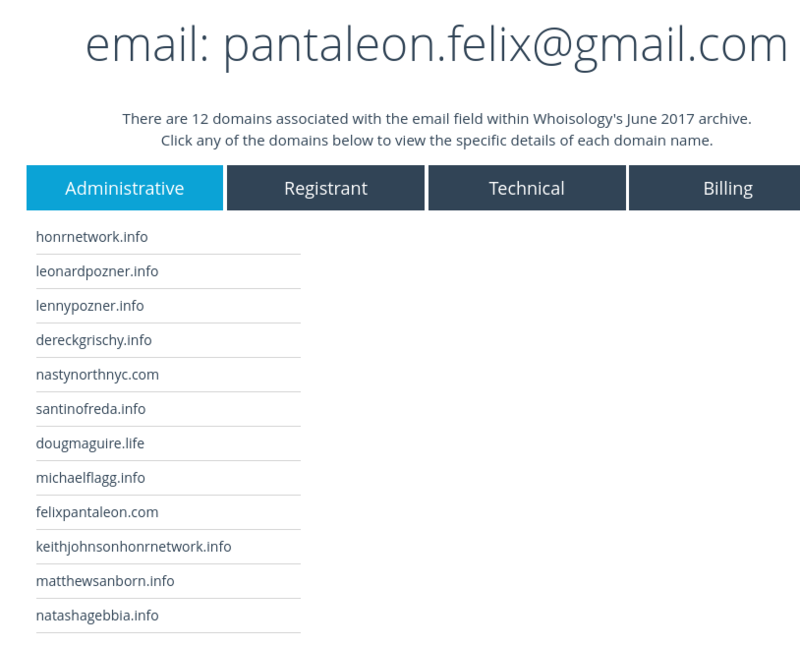 Your computer is always at risk and in danger of having information stolen when visiting a website owned and operated by Felix Pantaleon. He will not stop the games. He slanders, defames, harasses and annoys his targets. And not with just one or two websites. We are talking about many, many, many sites on one particular person. 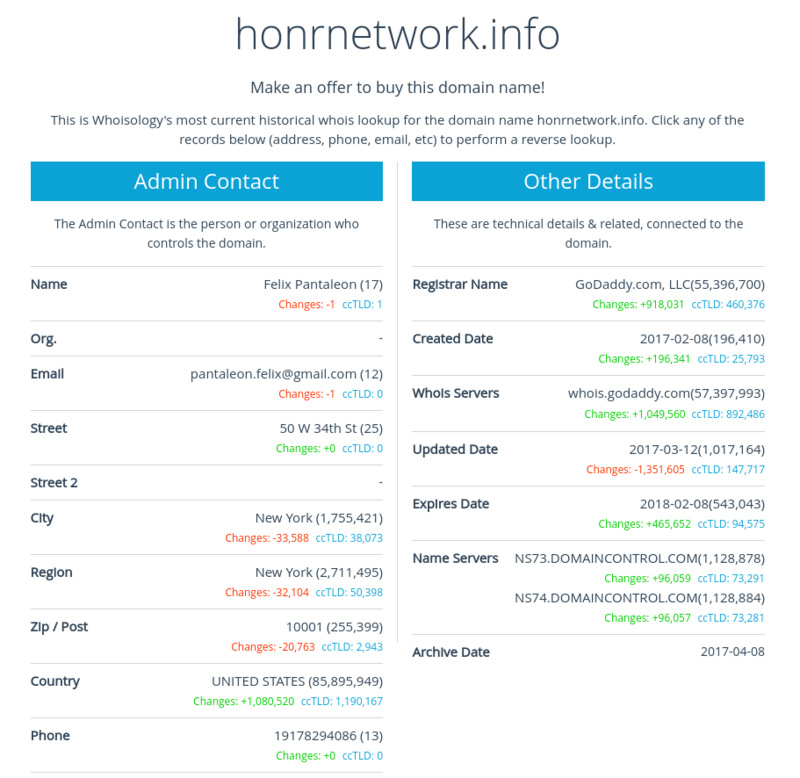 Whether it’s Lenny Pozner (along with Pozner’s organization The HONR Network), or a random person Pantaleon has a grudge against… the harassment is relentless, unforgiving and over the top. Previous articleMarc Watson the Luton Village Idiot is a Sandy Hook Hoaxer. Next articleWho is Tony Mead? Sandy Hook Hoaxer EXPOSED!